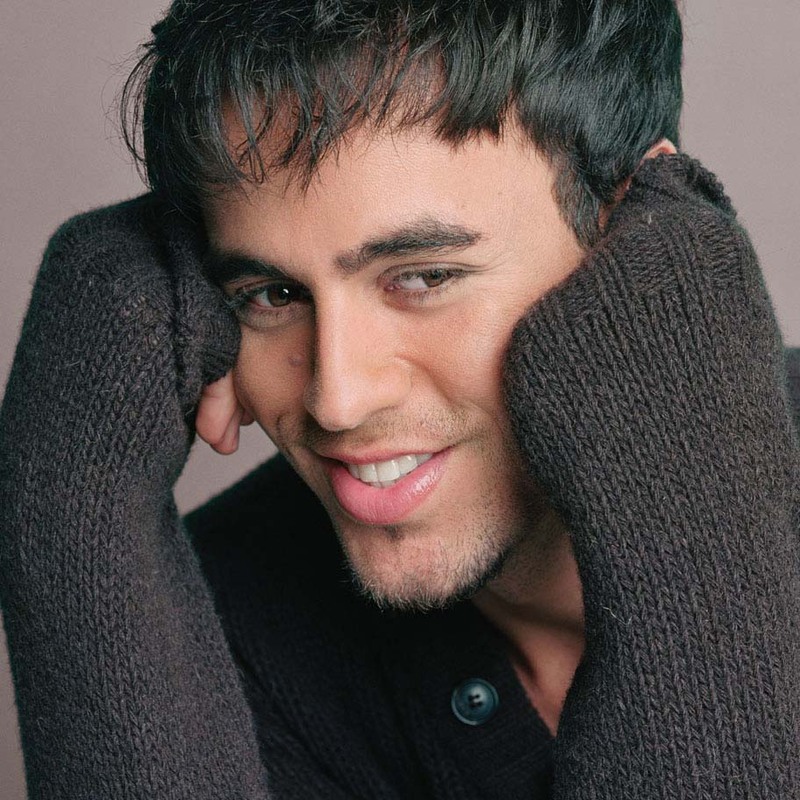 Enrique has had quite a big success in way or another, either with his million selling Albums, or that he causes quite a stir for many women (and men, too), but for the vast majority of fans it is his music that this young Spanish man will be most noted for. Enjoy. 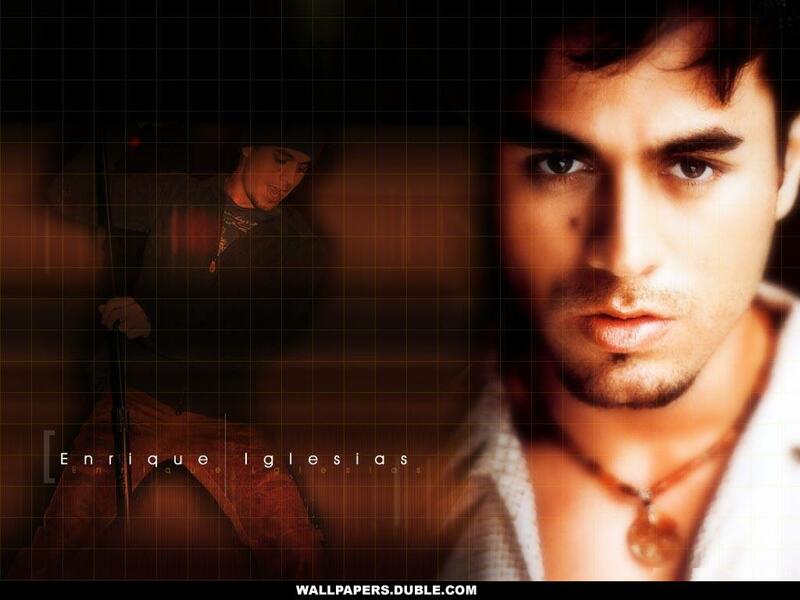 Enrique Preysler Iglesias was born in Madrid, Spain, to Julio Iglesias and Isabel Preysler. In 1979, his parents’ marriage was annulled. He was eight years old when he moved to the US, and at the age of 15, secretly began writing music. 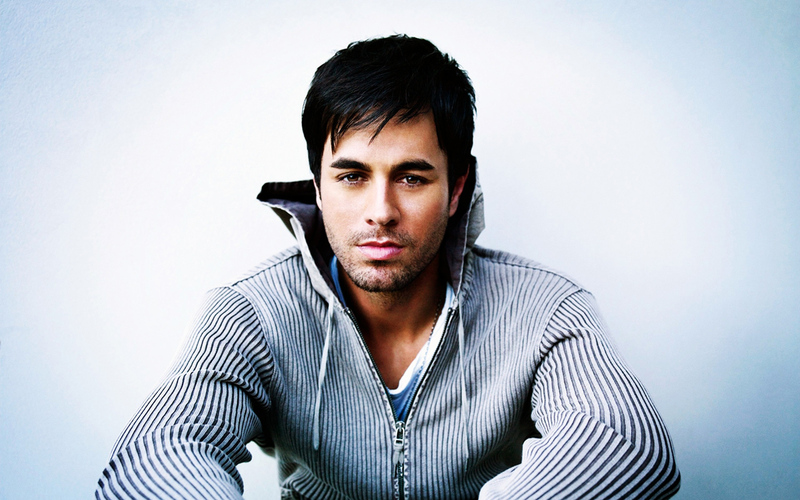 He studied business administration at Miami University for a year before he dropped out to pursue a music career. Five years later, on September 25, 1995, he released his first album. 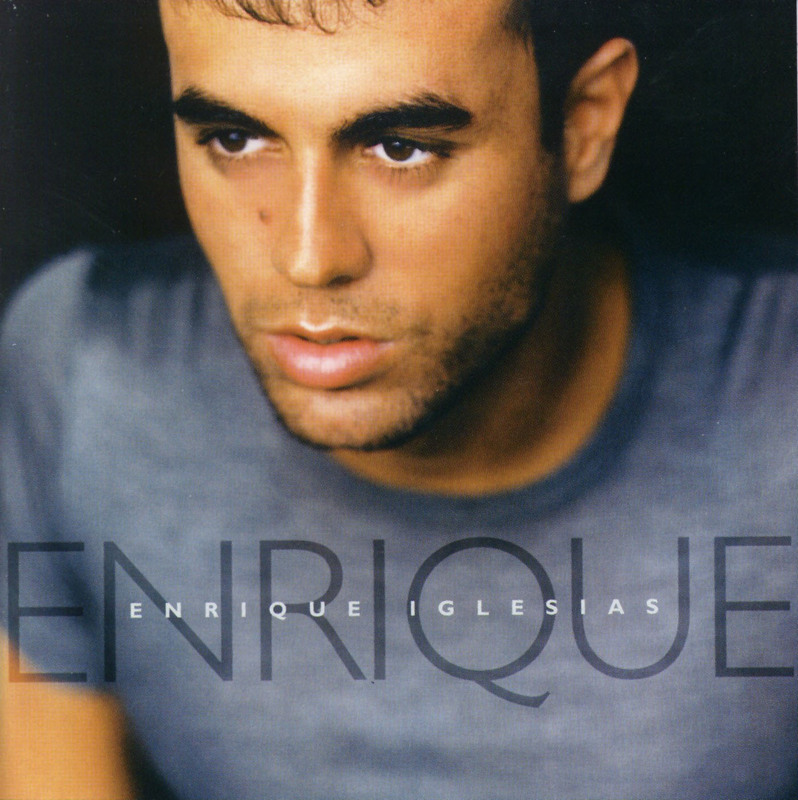 His second album, which was recorded in Spanish, was released on January 29th, 1997. 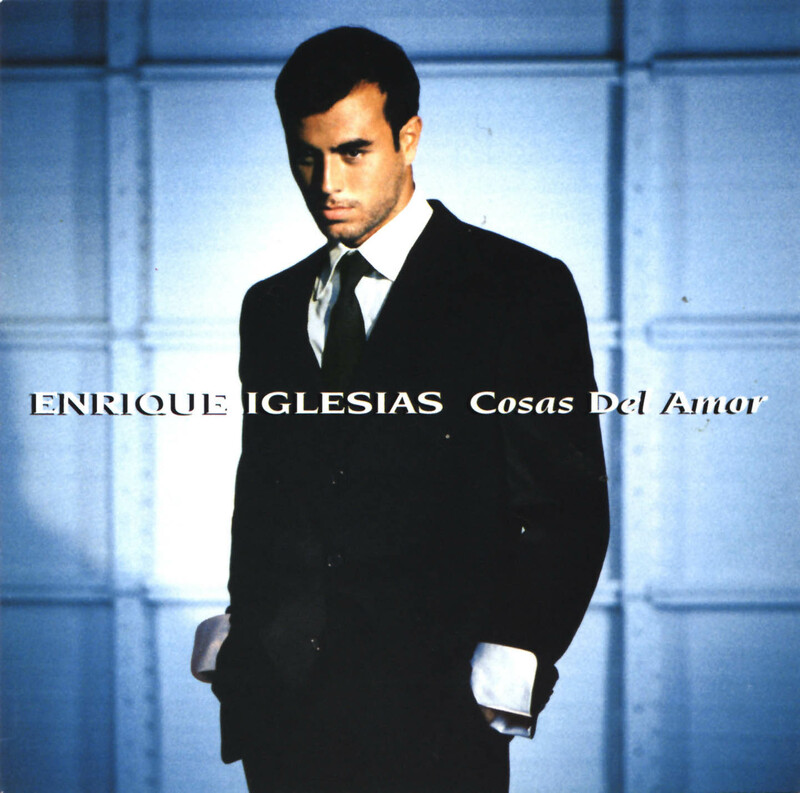 More great albums followed: “Vivir”, “Cosas Del Amor”, “Enrique”, “Escape” and “Quizas” All together, Enrique has sold over 15 million albums worldwide! Son of Julio Iglesias and Isabel Preysler. The same writing team that wrote singer Cher’s “Believe” wrote his hit “Bailamos.”. Considers himself a songwriter first, and singer second. Younger brother of Julio Iglesias Jr. and Chabeli Iglesias. Has five younger half siblings on his father’s side, Miguel, Rodrigo, twins Victoria & Christina and Guillermo. On his mother’s side he has two younger half-sisters, Tamara Falcó and Ana Boyer. Appeared on the cover of the Spanish edition of ‘Rolling Stone’, December 15th, 2002. 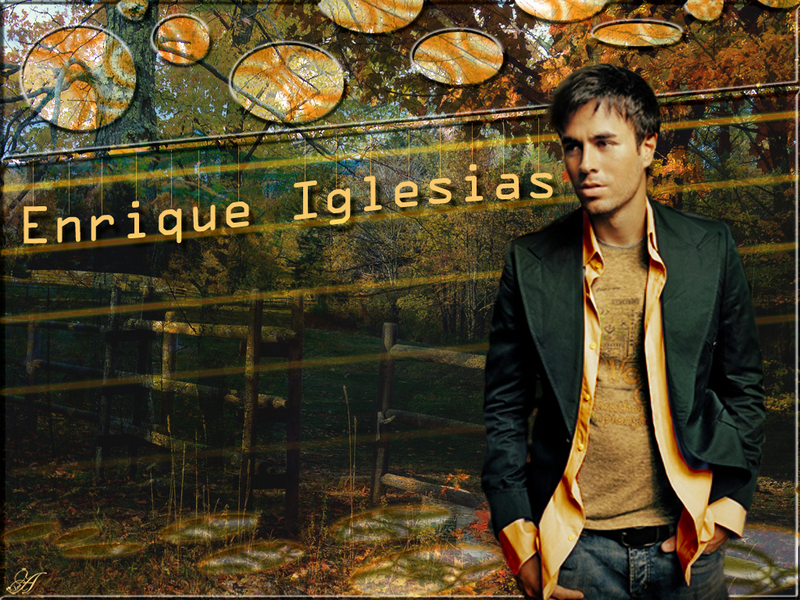 Number #3 Spanish Song: “Para Que La Vida” (Latin Billboard Charts). 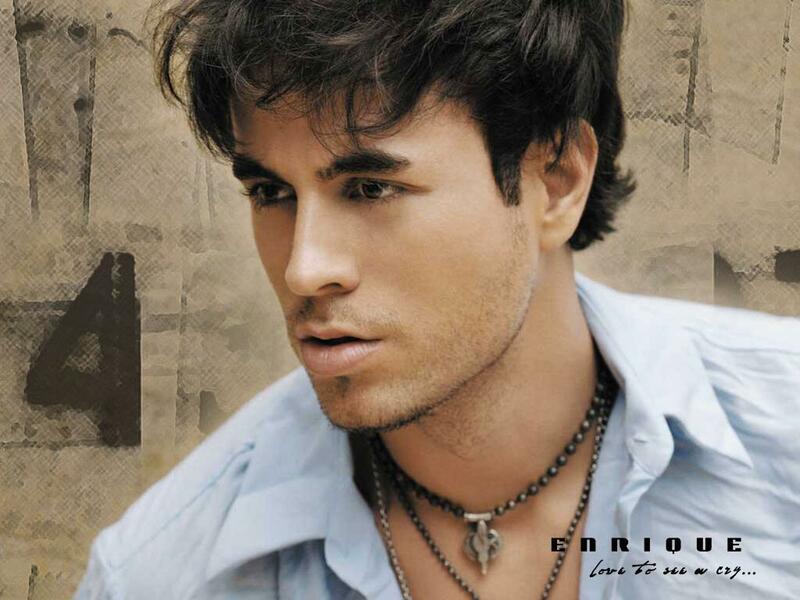 Number #1 song “Para Que La Vida” on Latin Billboard Music Charts. Has had 16 number #1 songs. 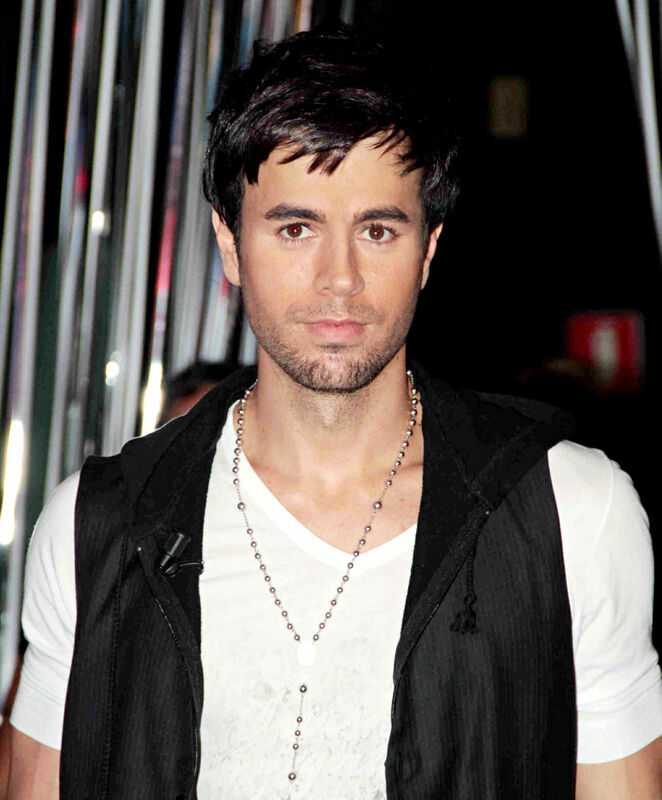 Is the first Latin artist to have the most #1 singles on Latin Billboard Charts history. 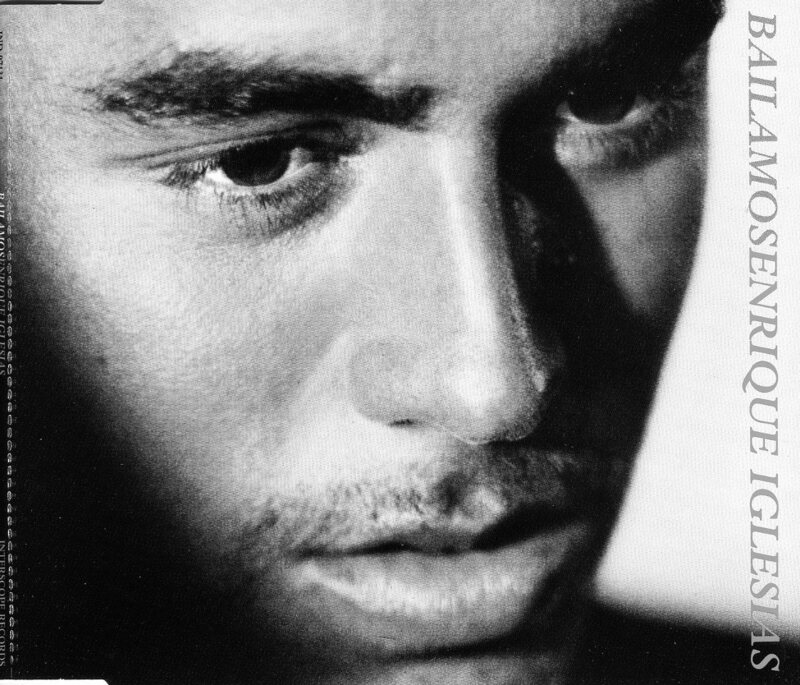 His song “Quizas” (“Maybe”) is about his dad, Julio Iglesias. 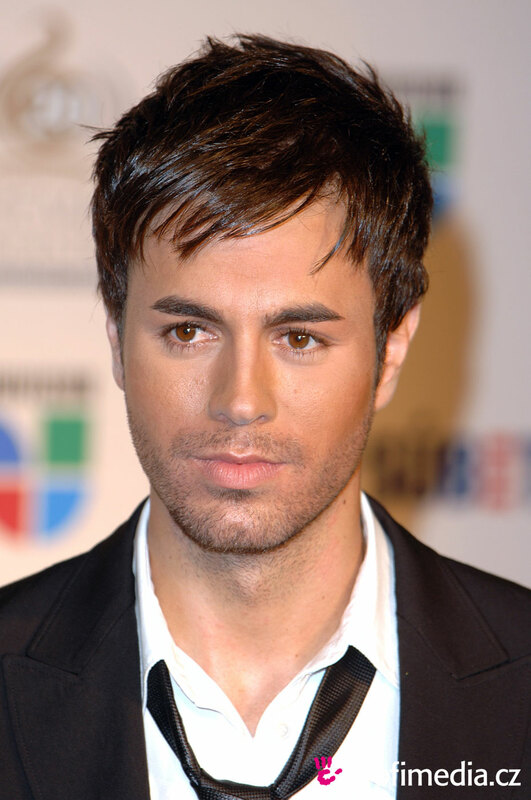 Quizas received a Latin Grammy nomination for Best Male Pop Vocal Album (2003). “Be With You” received a Grammy nomination for Best Dance Recording (2001). 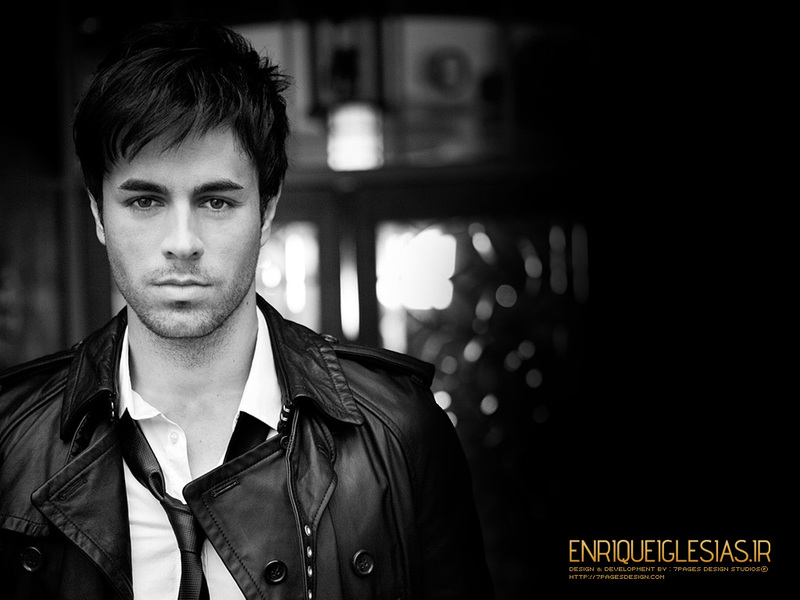 His new single, “Addicted,” is from his [new] 4th English album titled “7” Enrique’s album is due out November 25th, 2003. Born in Madrid, Spain, but grew up in Miami, Florida. 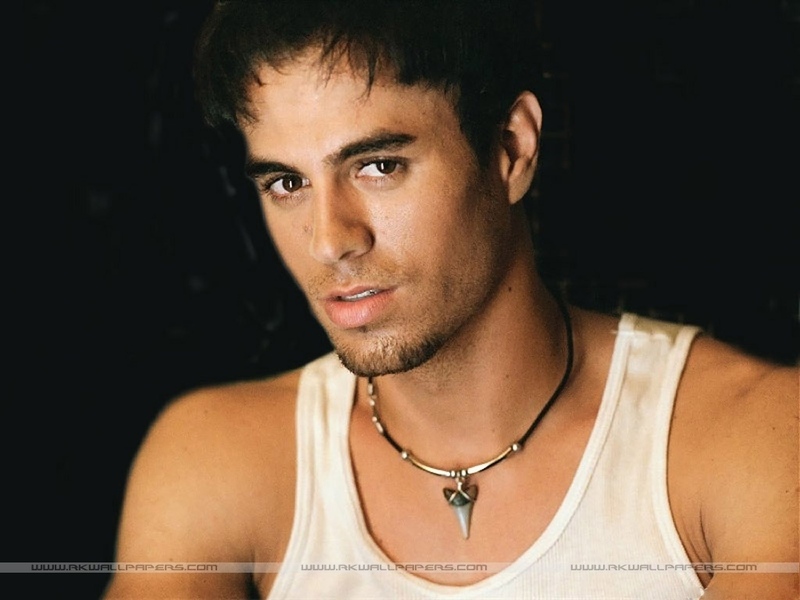 His song “Addicted” debuted on Casey Kasem’s AT40 on November 16th, 2003 at #38. His song “Addicted” only went up to #26 on Casey Kasem’s American Top 40. Was Ryan Seacrest’s first musical guest on his new show “On-Air with Ryan Seacrest” (2004) on 12 January 2004. Co-wrote Clay Aiken’s song “The Way”. 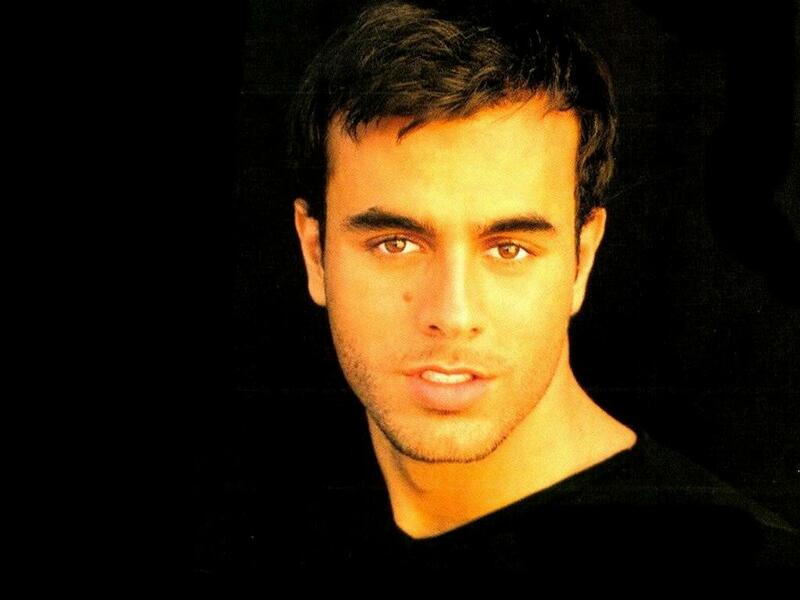 In Spanish, his song “Bailamos” means “we dance” and “Para Que La Vida” means “why there’s life”. Was the executive producer on his albums, Escape, Quizas, and Seven. Wrote all the songs on his Escape, Quizas and Seven albums. When he was about 9 years old, his grandfather was kidnapped but later found safe and well. August 2004; chosen as a renowned songwriter to sit on the executive committee to choose the Maxell Song of the Year. 15 September 2004: In the 7th Annual In Style Magazine’s “What’s Hot Now” Poll, he almost beat out Clay Aiken for the title of Sexiest Singer. 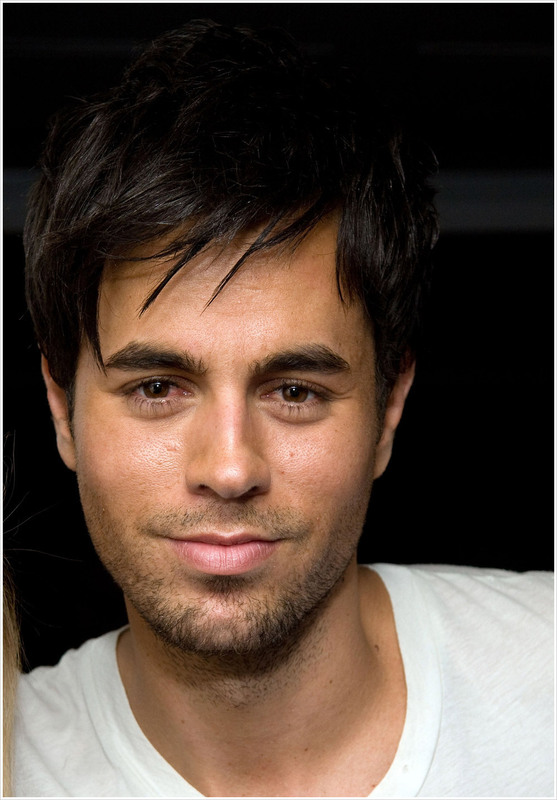 Including both his English and Spanish albums, Enrique named his album “Seven” because it was his 7th album all together. 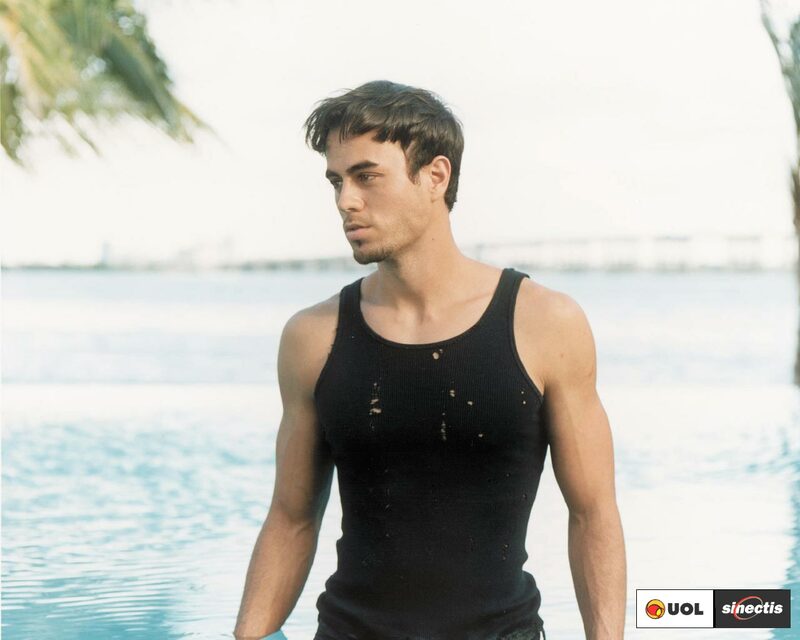 November 2004; Enrique will be on the board of advisory in the project “International Year of Microcredit.” The project offers small loans to business people in impoverished countries. 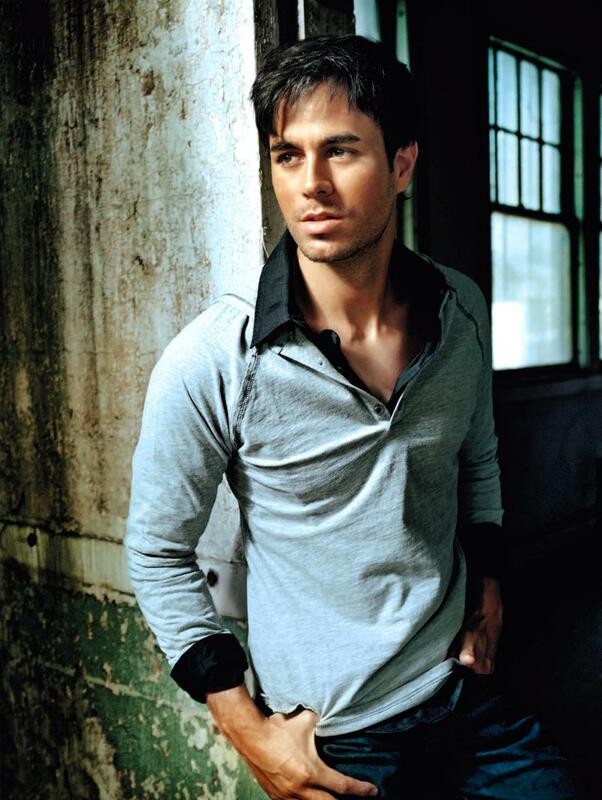 December 2004: His song “Not In Love” was voted #3 Best Dance Track/Song by Billboard Magazine for the year 2004. 2005; Presented the new Viceroy watch collection ‘Señas de Identidad’ at Munreco Building in Madrid, Spain. His on-screen debut in Once Upon a Time in Mexico (2003) was the last footage of him with his trademark mole. Ranked #44 on VH1’s 100 Sexiest Artists. Has one nephew Alejandro, from his sister Chabeli. (April 2003) Is working on 2nd English album, due fall 2003. 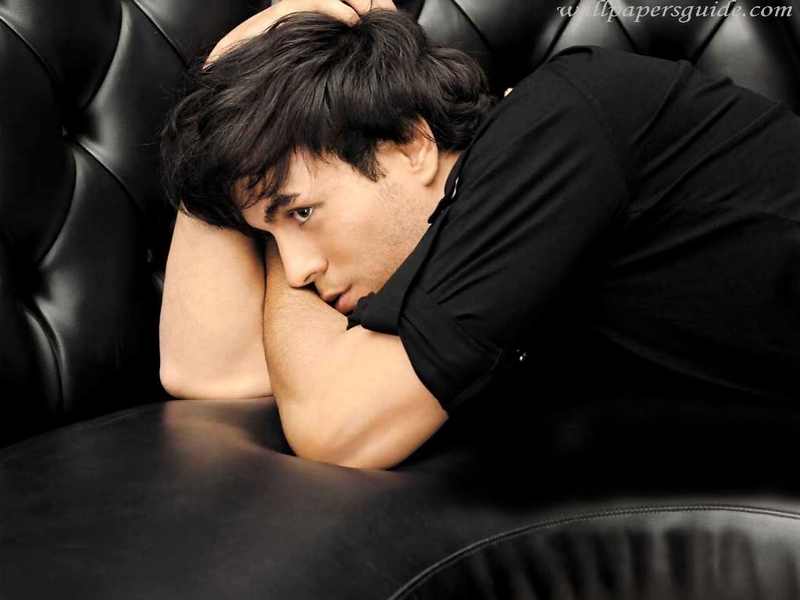 (September 2003) His new single from his 4th album will be “Addicted”. 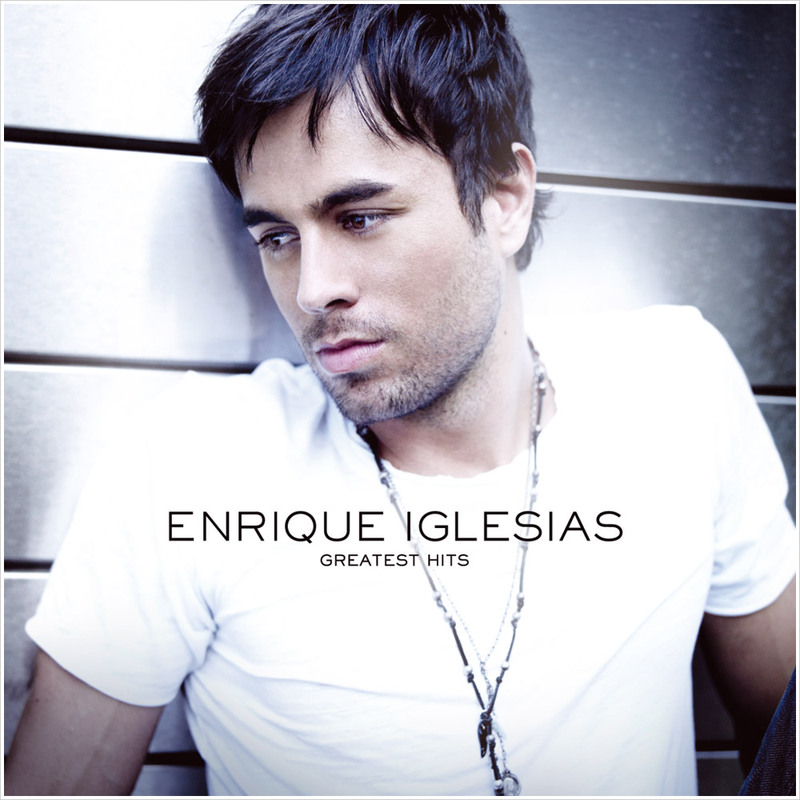 His 4th album is due out November 25th, 2003. (October 2003) Is filming his [new] video “Addicted” in Los Angeles alongside The O.C.’s Misha Barton. (January 2004) Plays an evil Roman emperor in a Pepsi ad with Pink, Beyonce Knowles and Britney Spears. The girls star as gladiators while singing to Queen hit “We will rock you”. (March 2004) Is on tour in Australia. 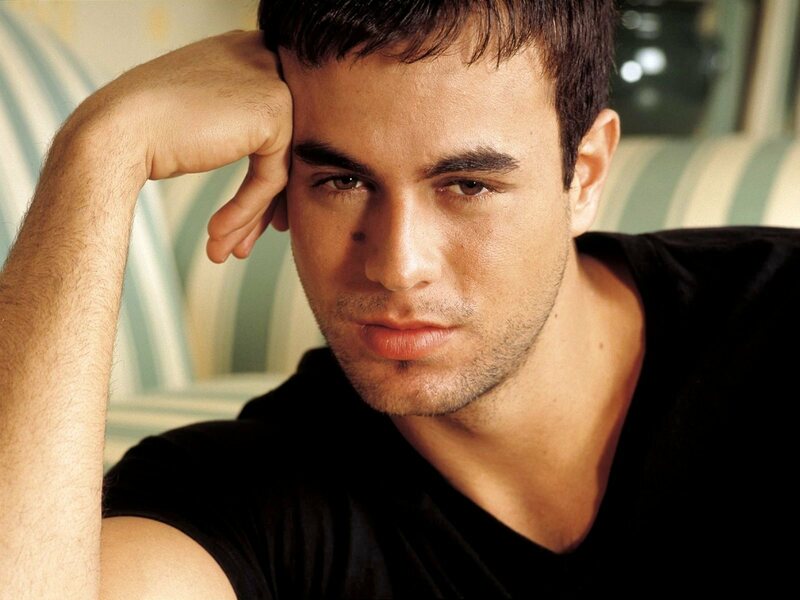 (July 2004) Will not be releasing any more songs/singles from his album “Seven,” but is working on his next album. (February 2005) In the studio working on his 3rd English album.